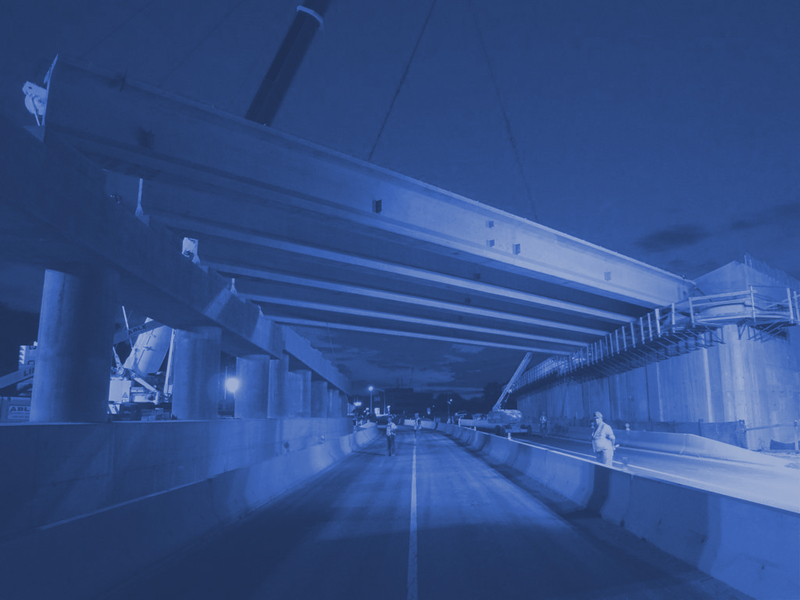 JED Engineering has been retained to provide Construction Inspection services for this vital infrastructure project. The project is located in Calamus Avenue between 69th and 74th Street and 69th Street between Calamus Avenue and Queens Blvd. 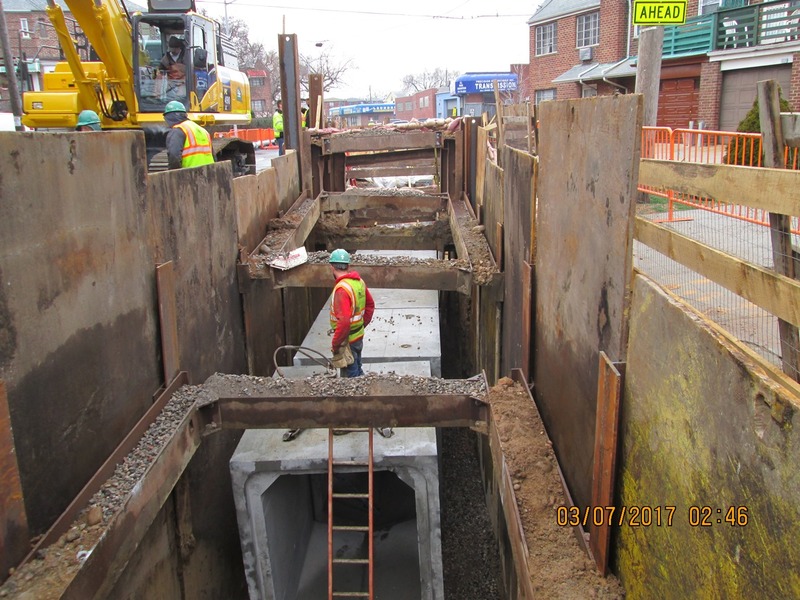 in Queens This project was designed to alleviate the flooding conditions and sewer backups during rain storms. The work includes the installation of a combined sewer 5’-0” x 8’-0” with numerous chambers and catch basins to augment the existing 96 inch diameter combined sewer system. New water mains of 8 inch, 12 inch diameter DIP with appurtenant hydrants and valves will be installed to upgrade the water quality and pressure in the area. The project includes provisions for underpinning adjacent structures that will be next to the new sewer. Also included in the project is the construction of new curbs, sidewalks and roadway.